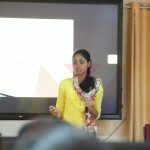 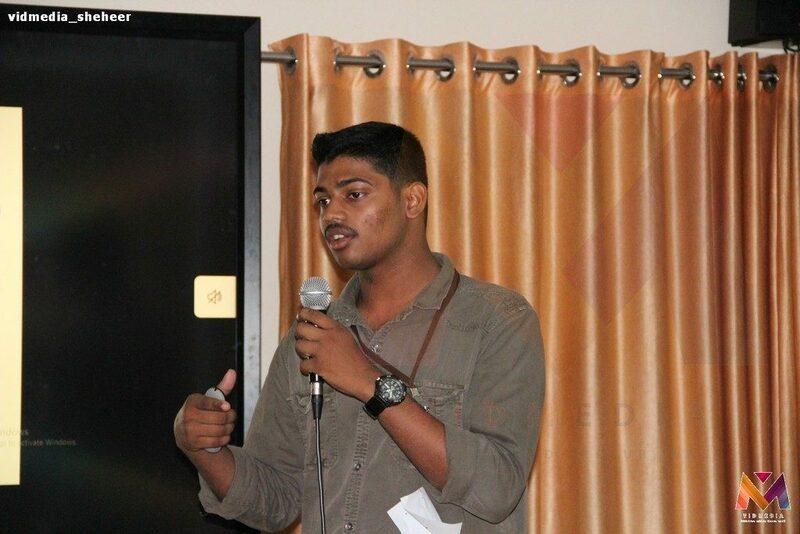 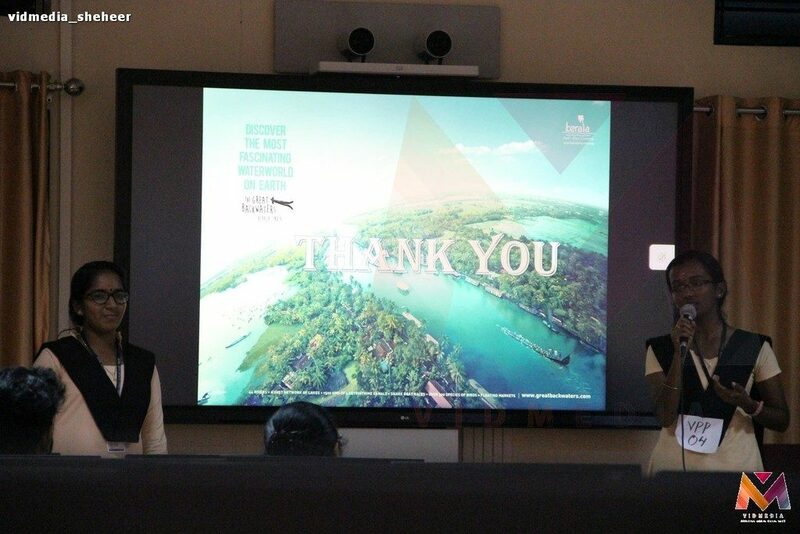 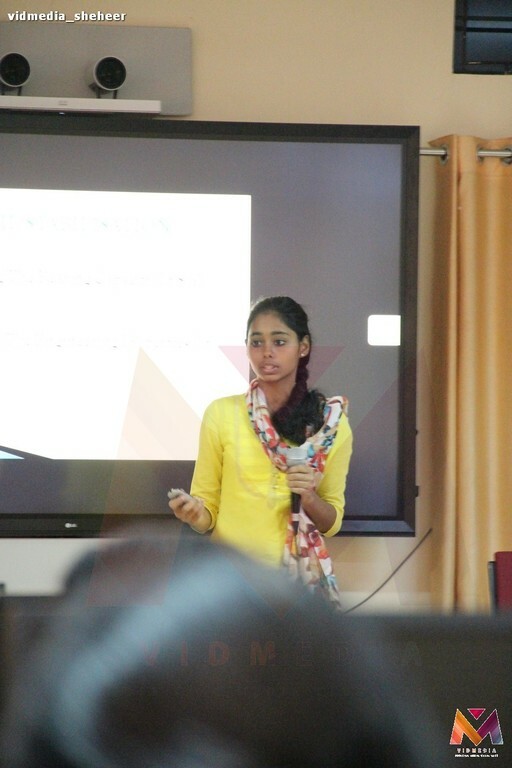 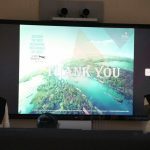 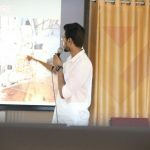 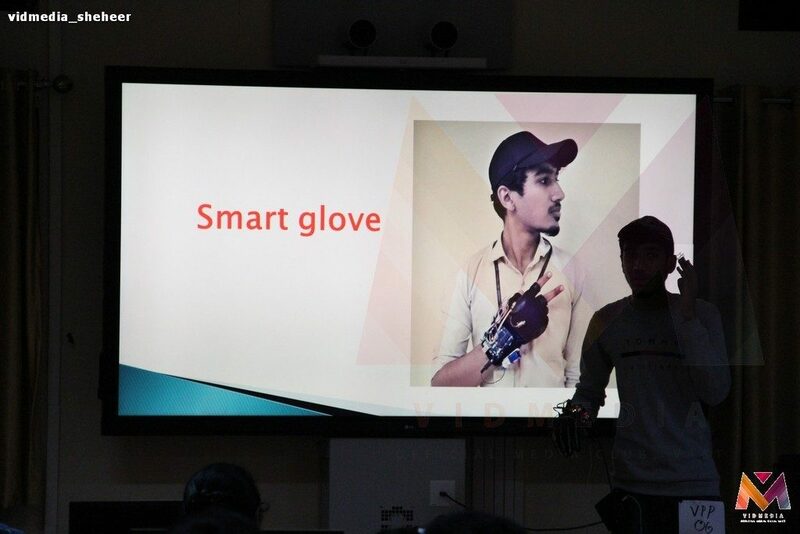 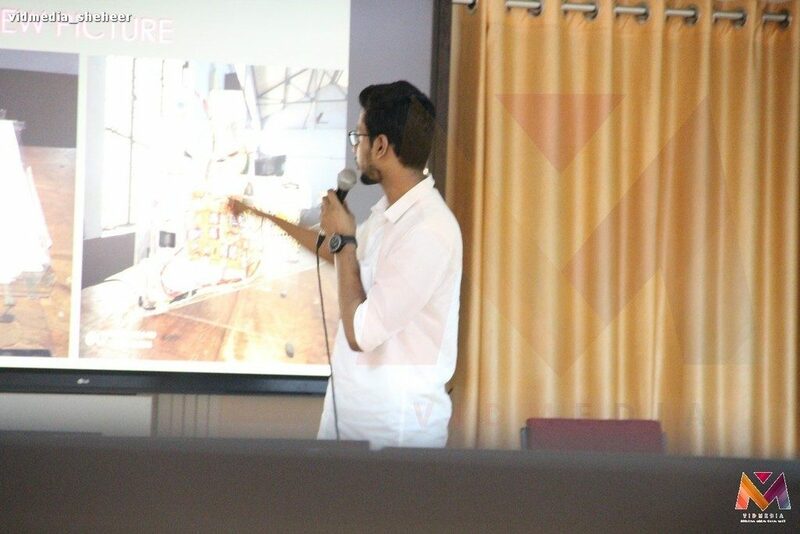 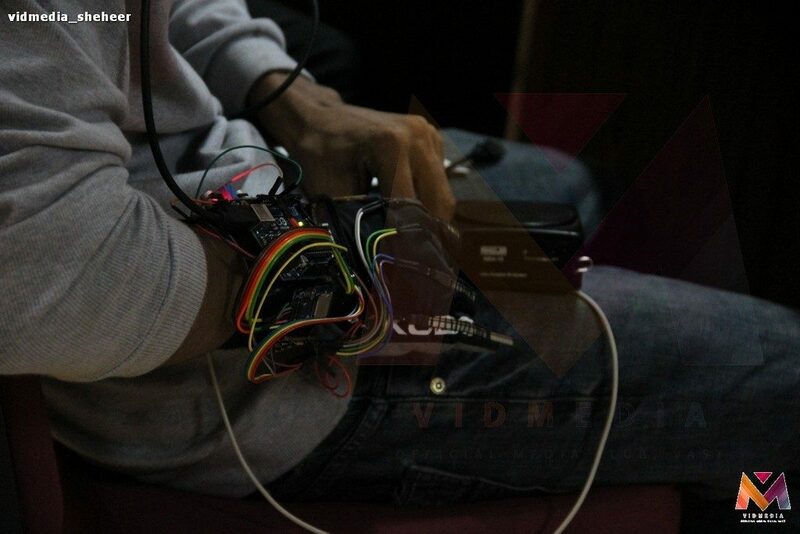 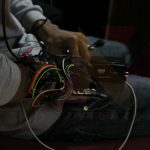 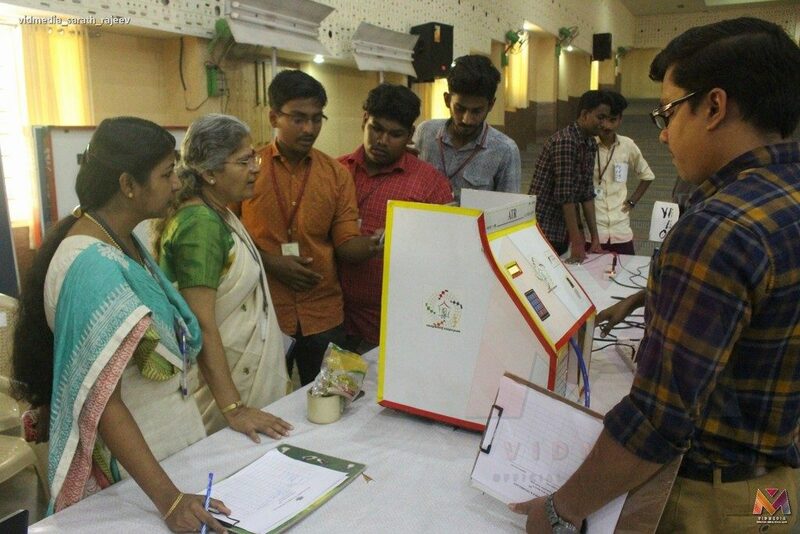 The judges reported that the projects and papers presented during the competition were of high standard. 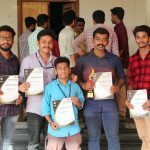 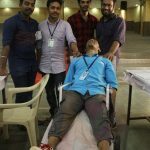 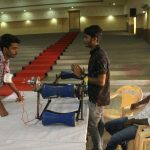 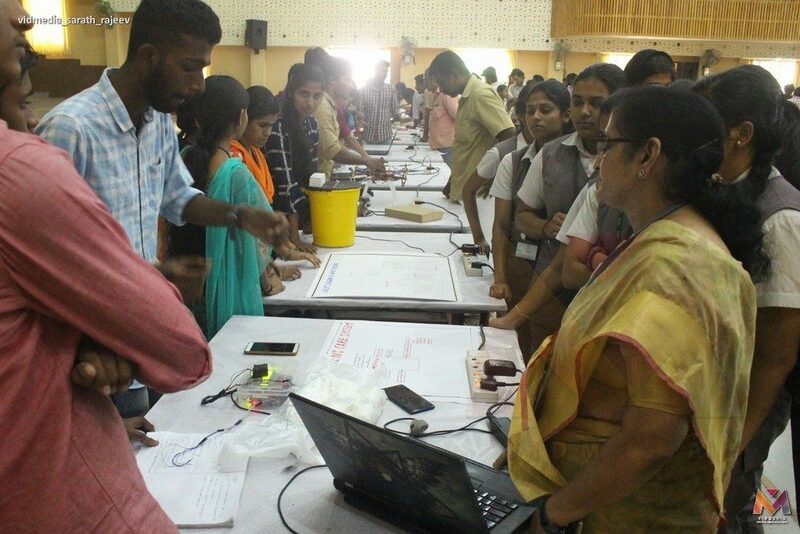 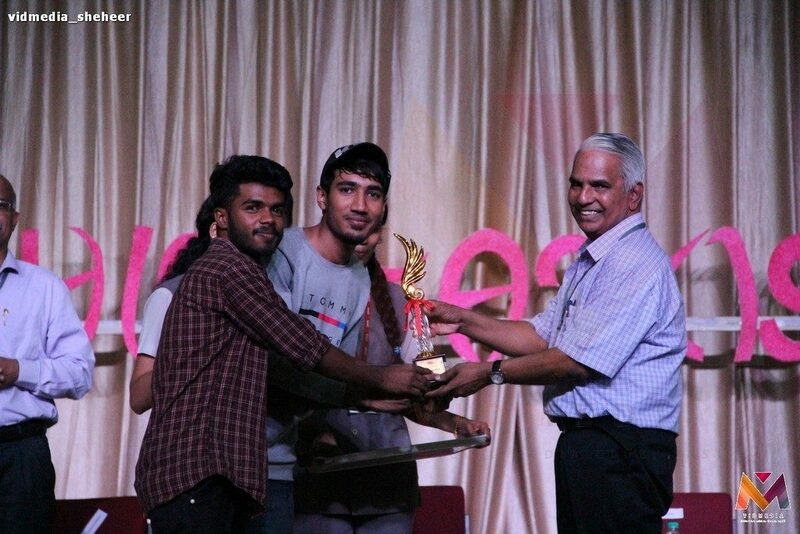 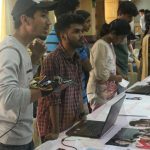 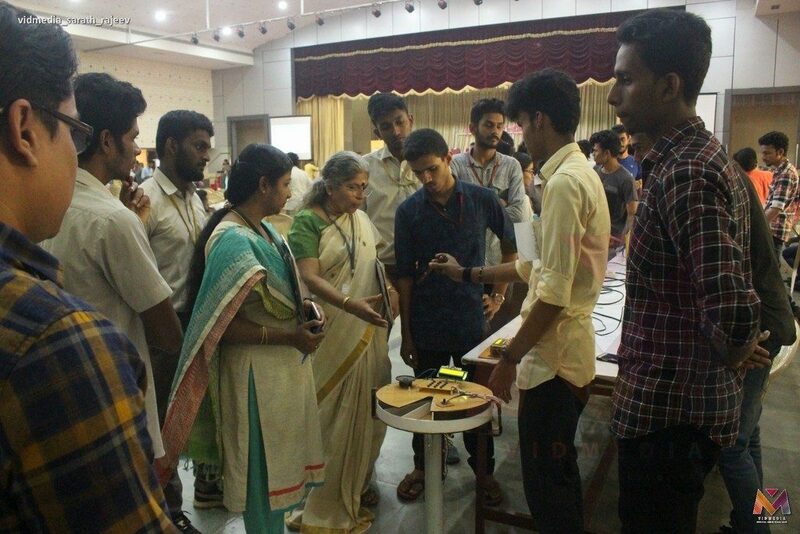 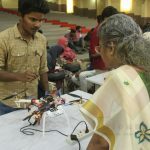 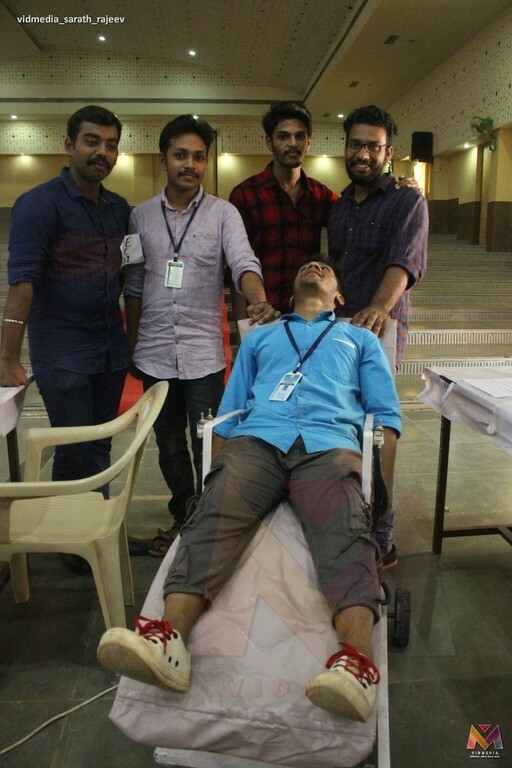 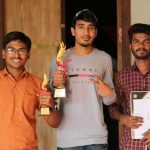 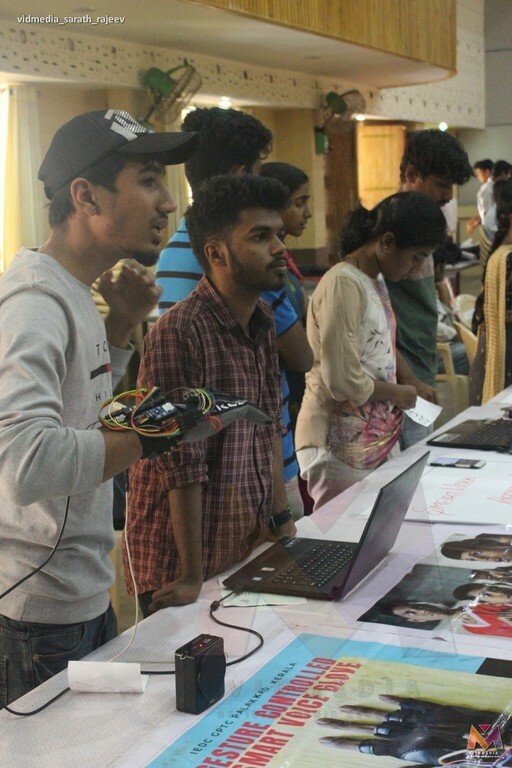 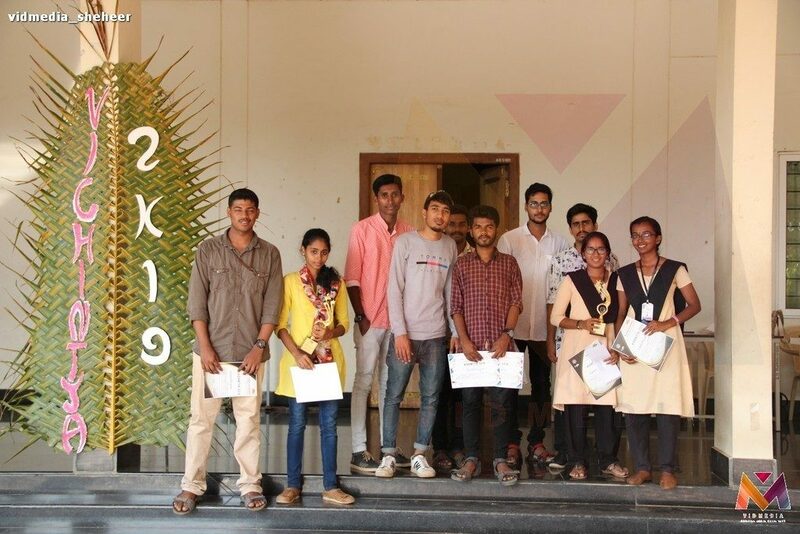 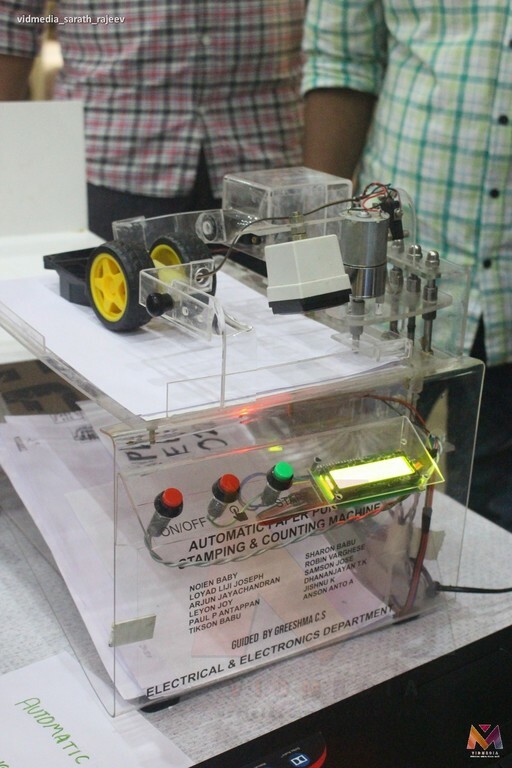 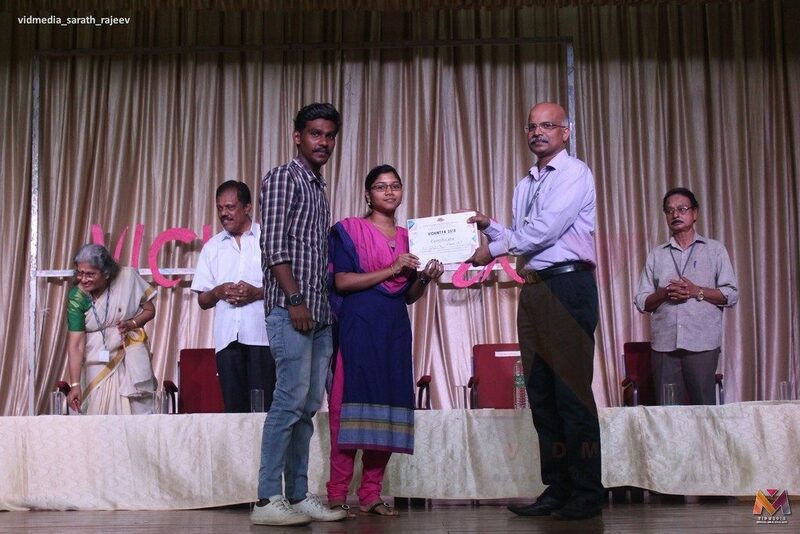 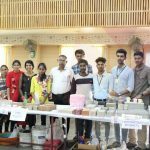 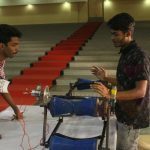 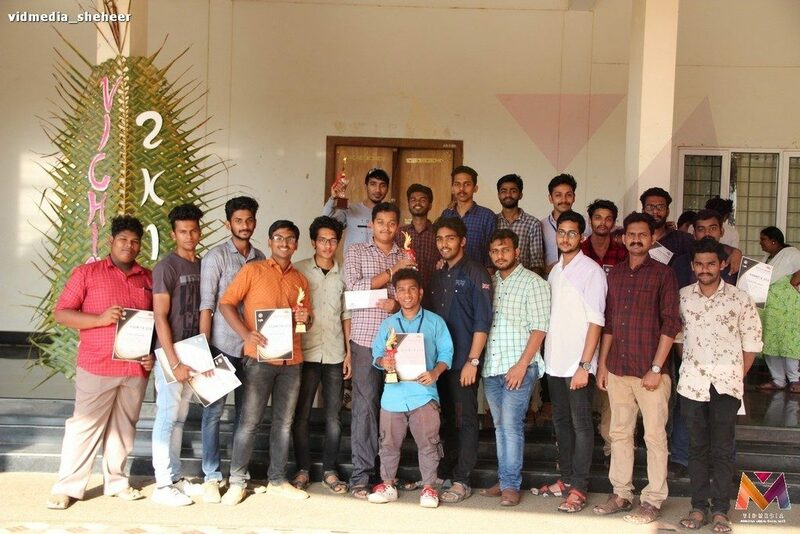 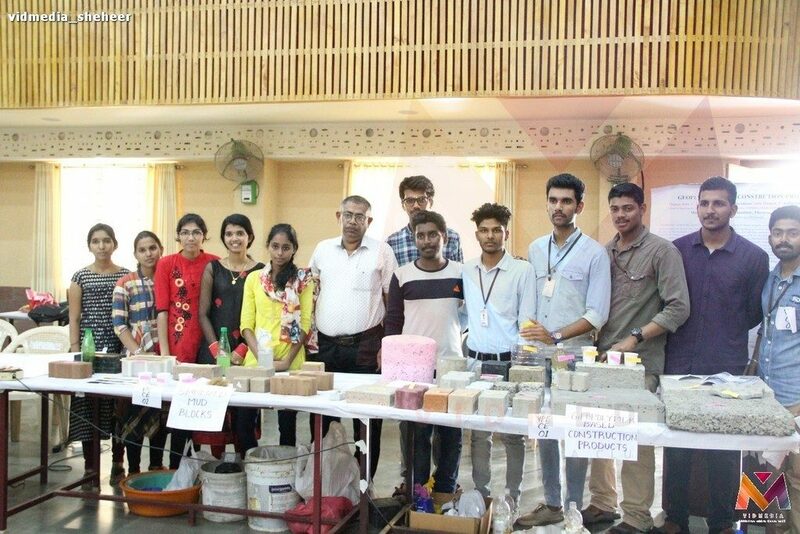 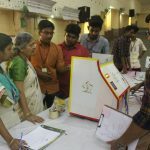 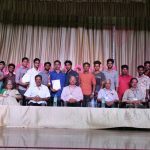 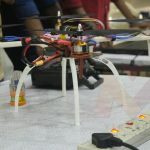 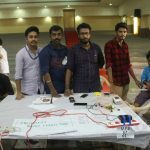 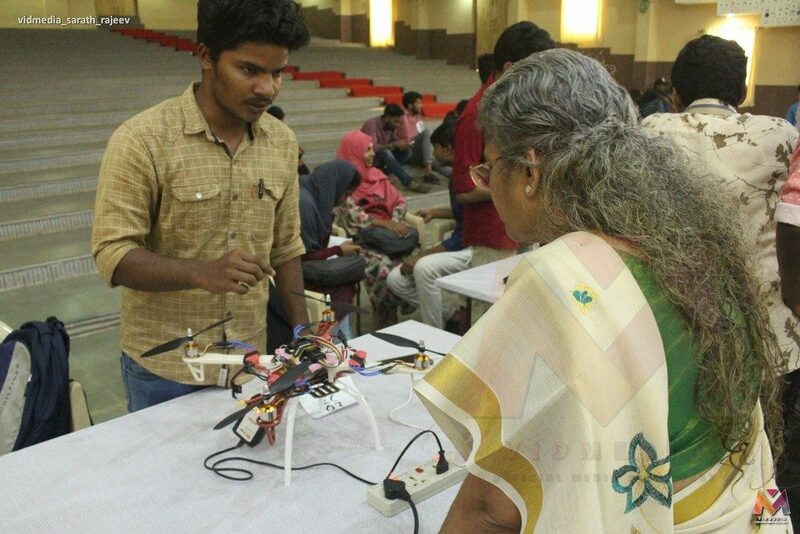 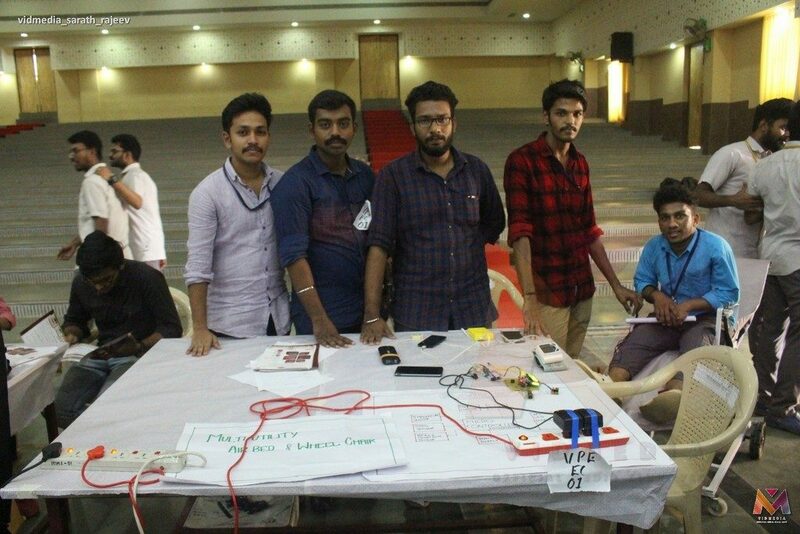 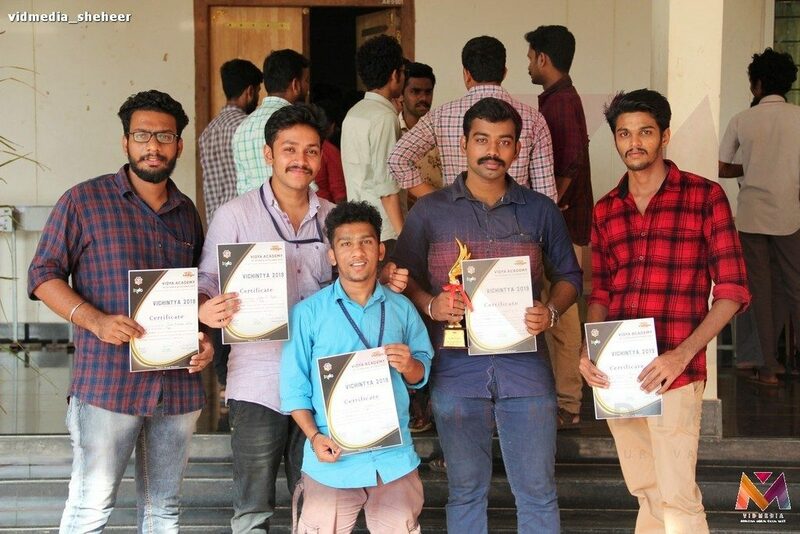 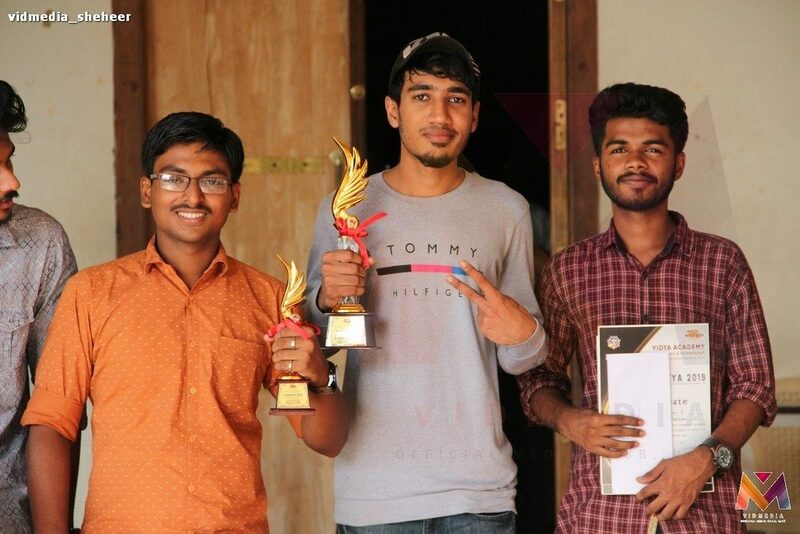 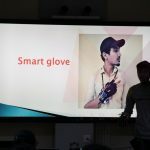 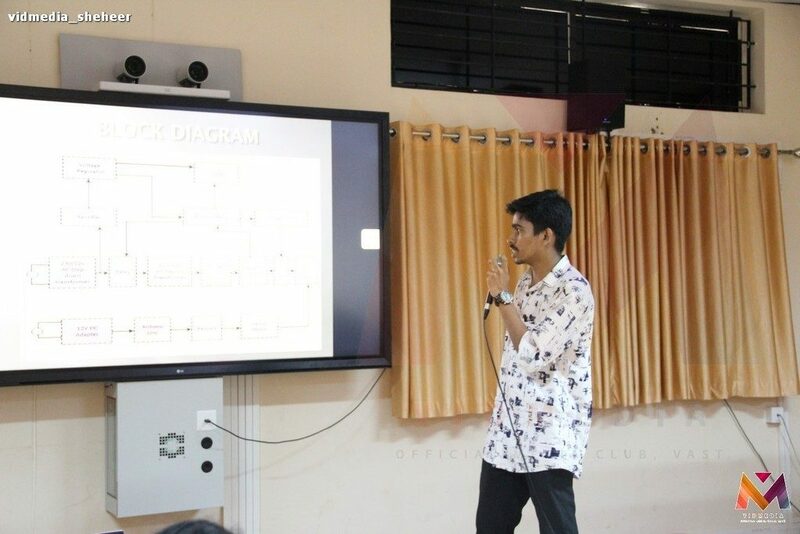 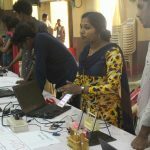 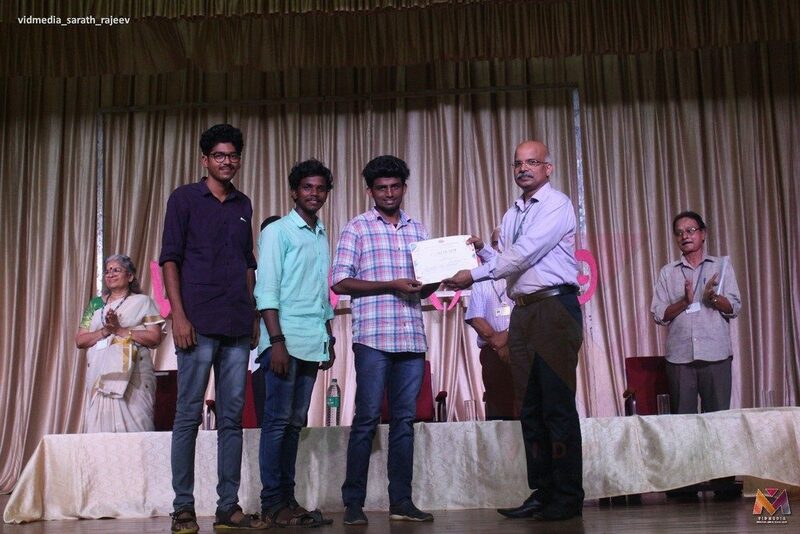 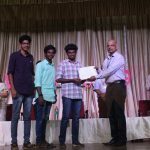 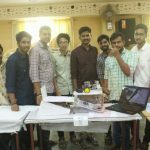 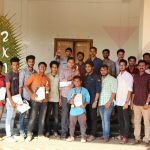 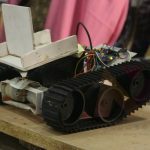 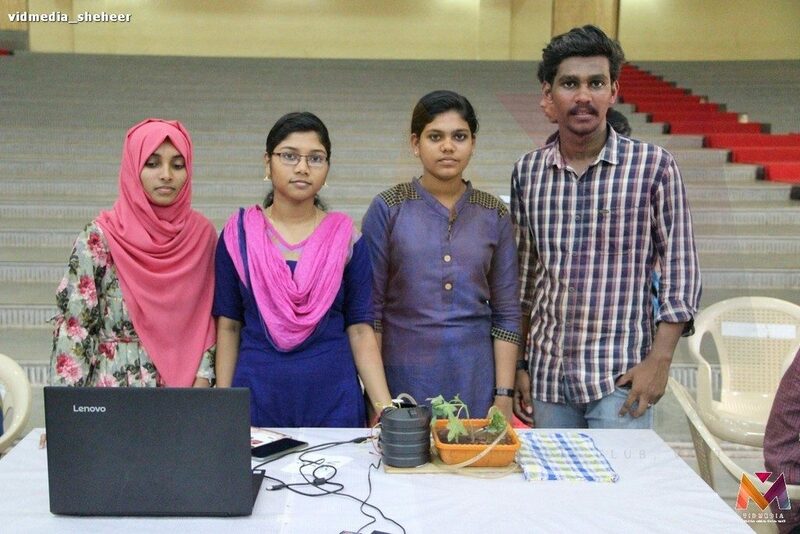 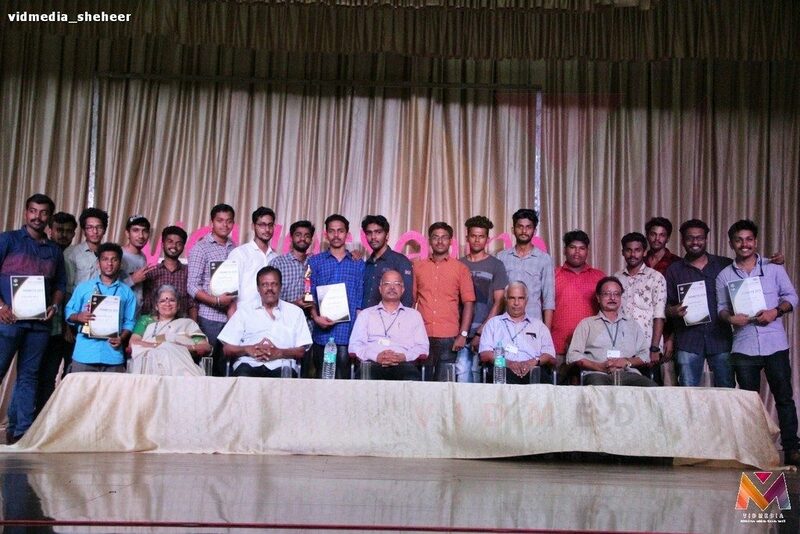 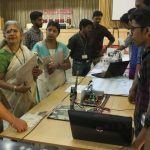 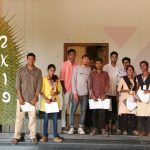 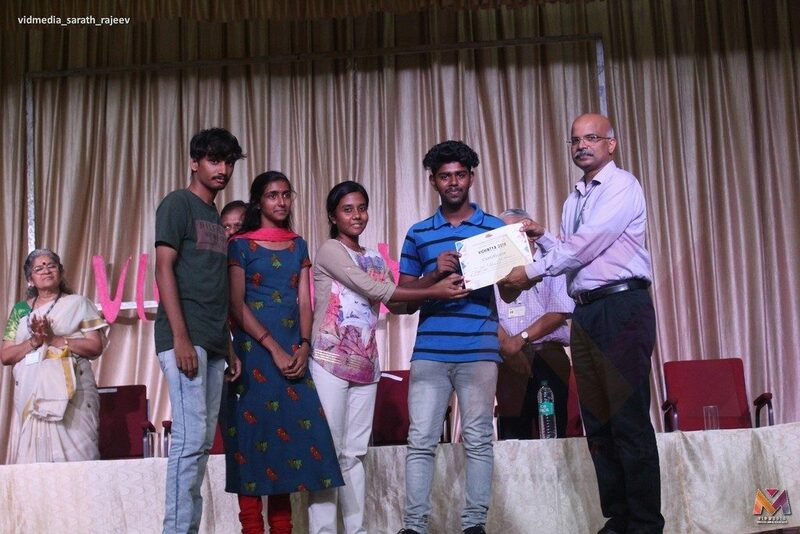 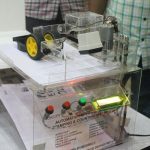 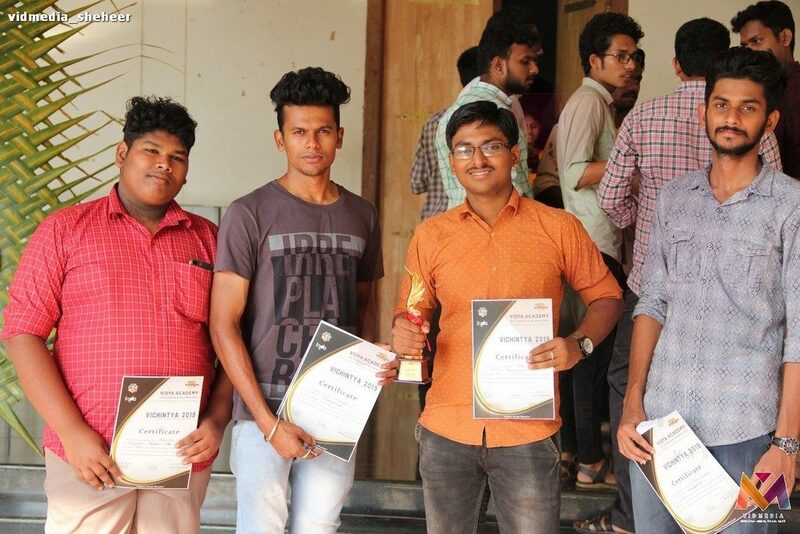 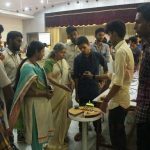 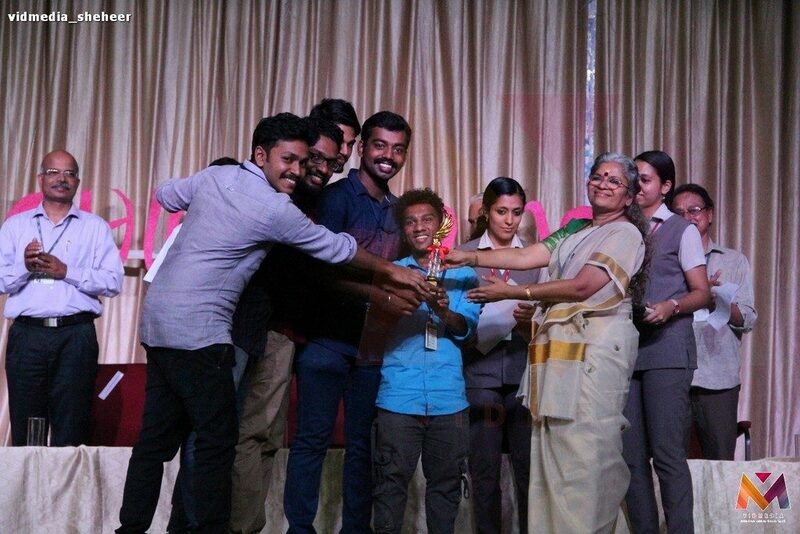 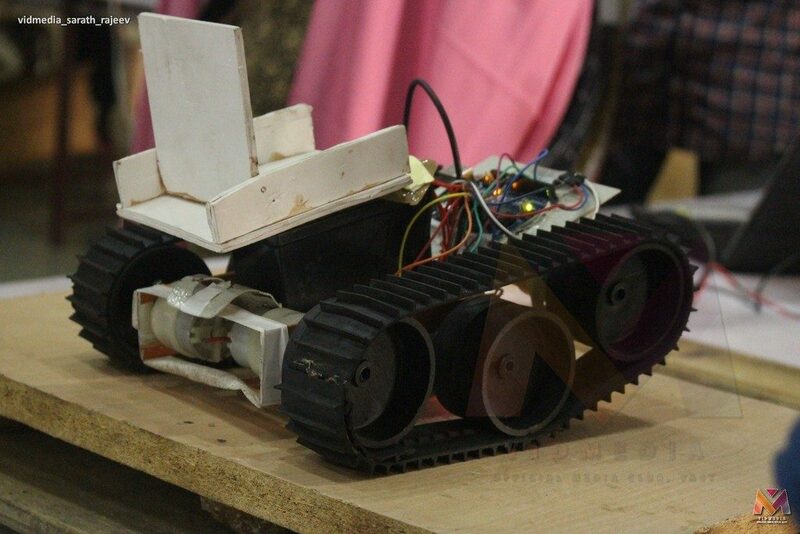 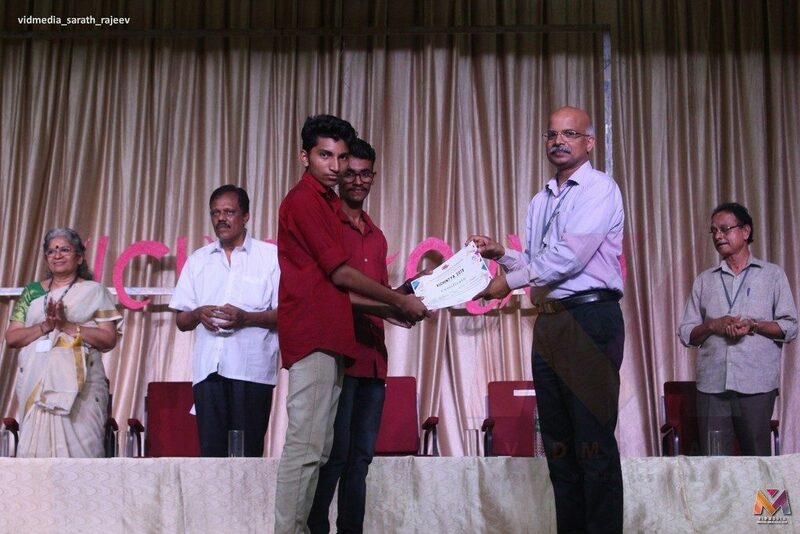 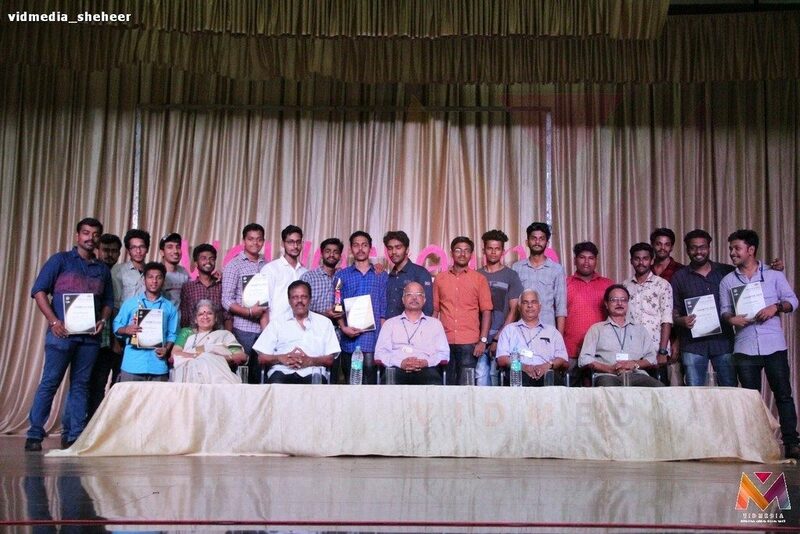 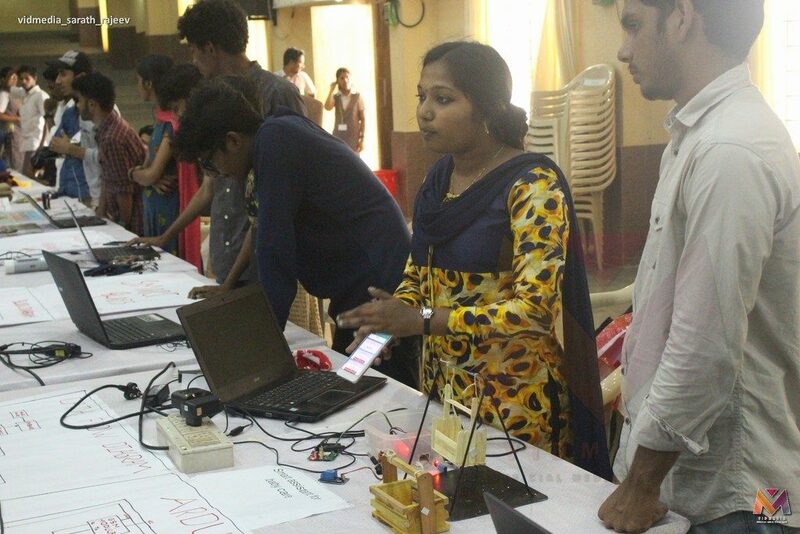 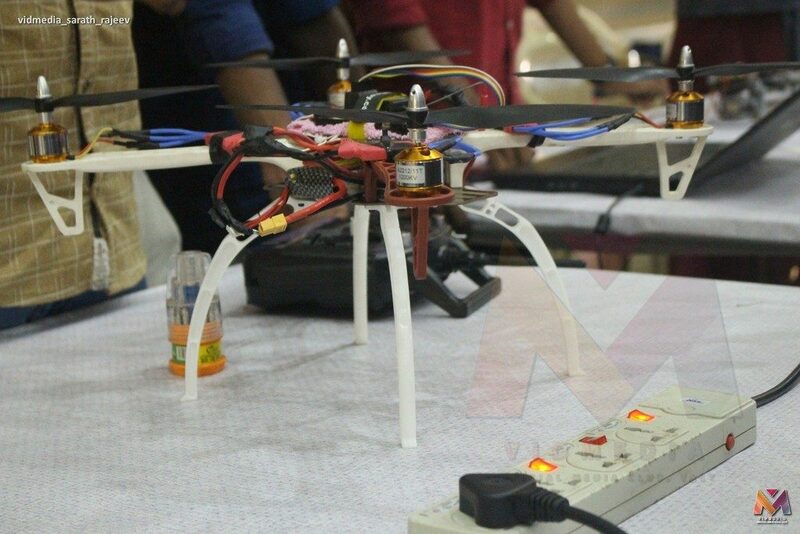 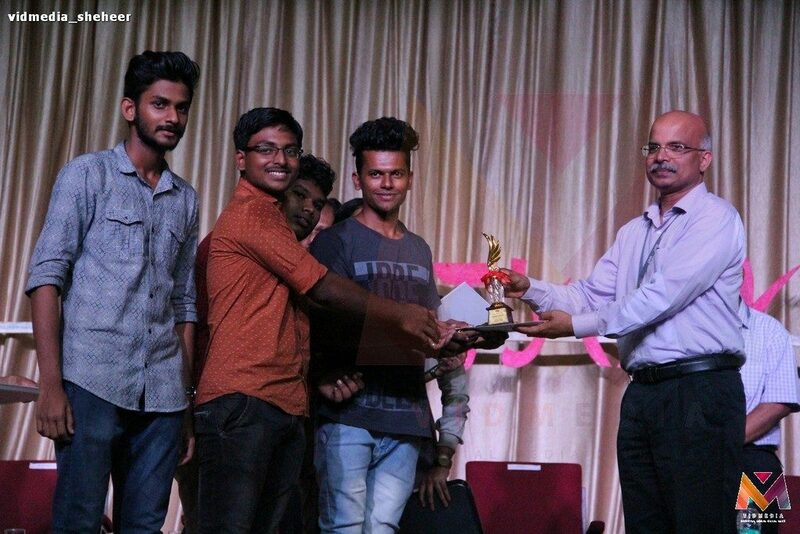 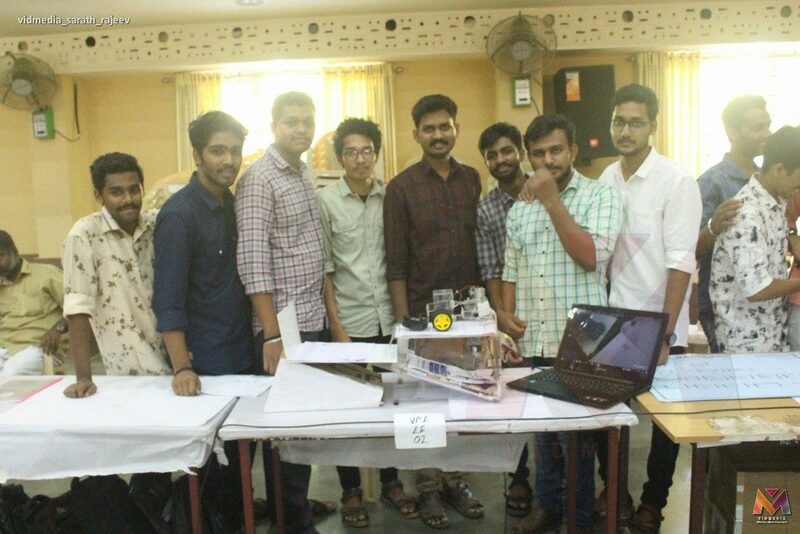 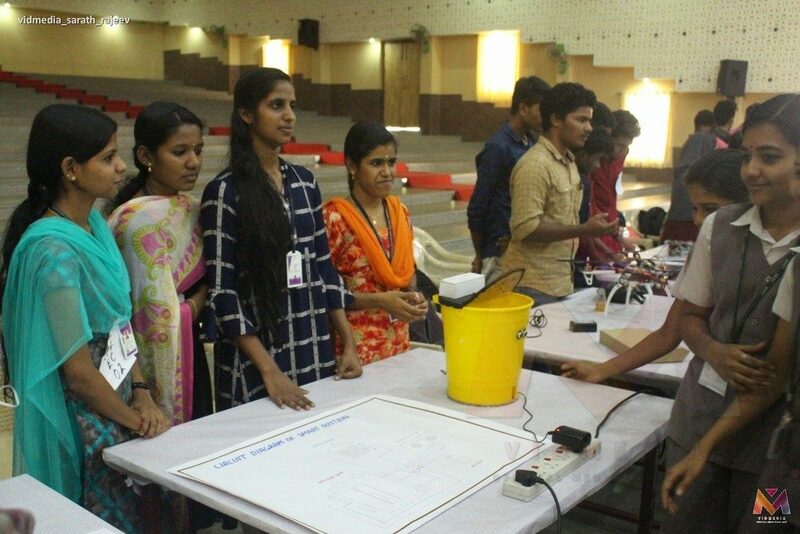 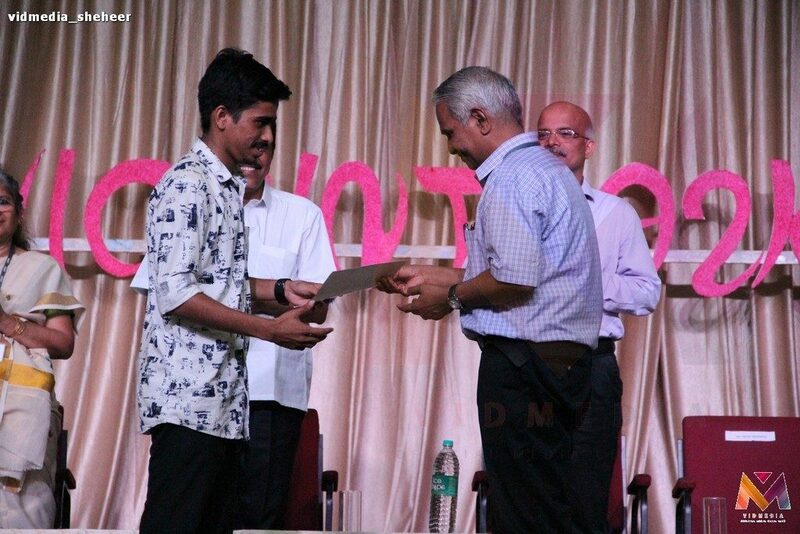 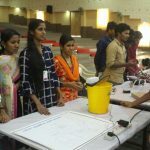 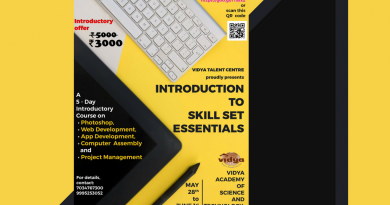 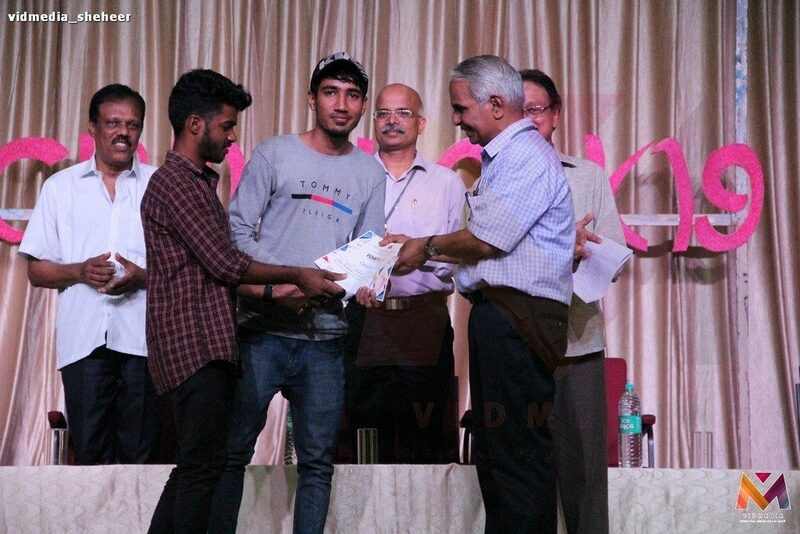 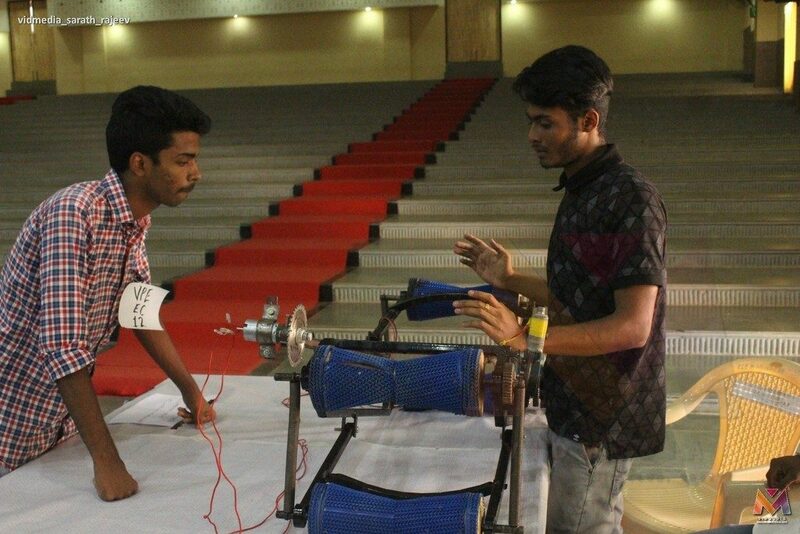 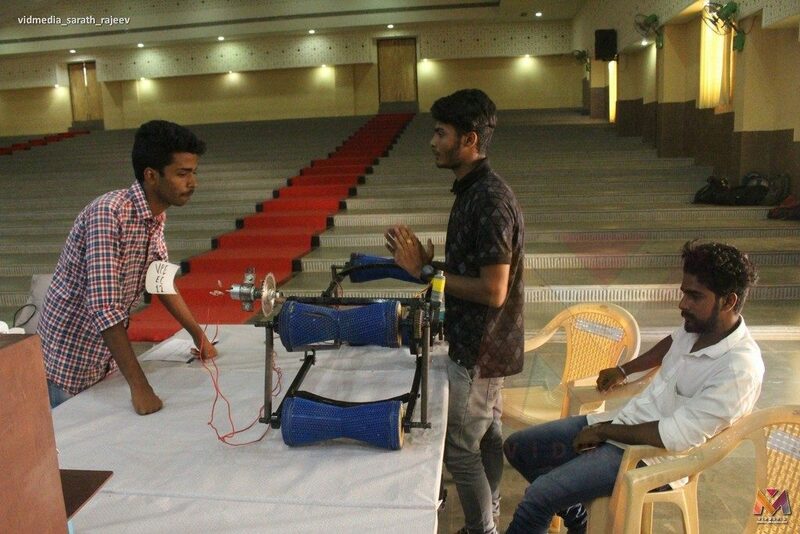 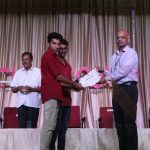 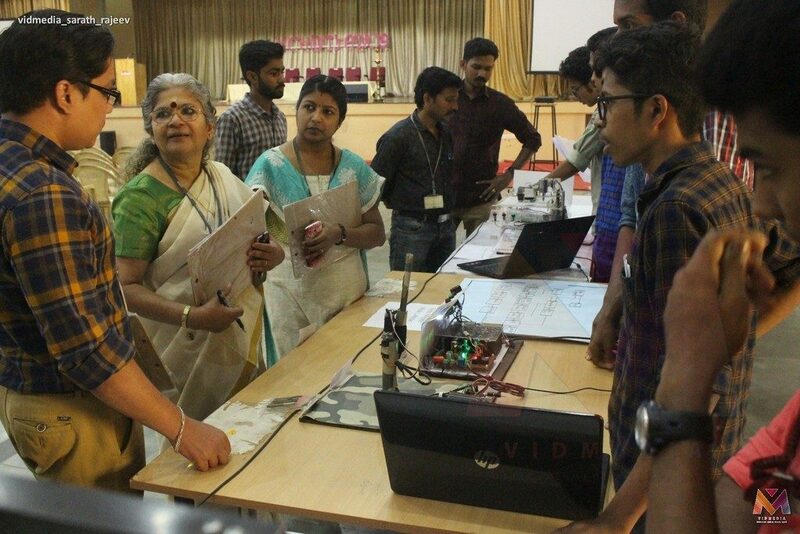 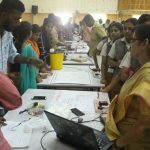 The First Prize in Project Expo was bagged by the team from Govt Polytechnic College, Palakkad, and the Second Prize by the team from KKMM Polytechnic College, Mala. 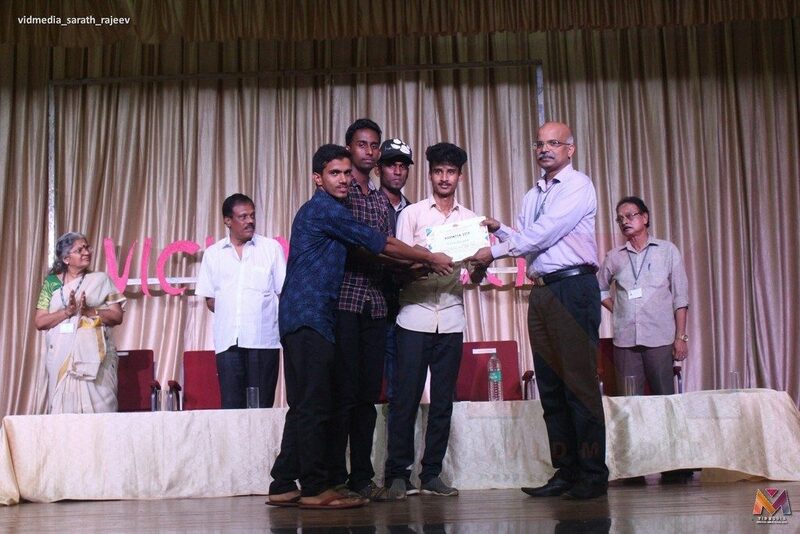 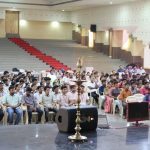 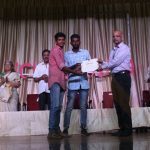 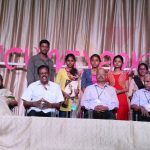 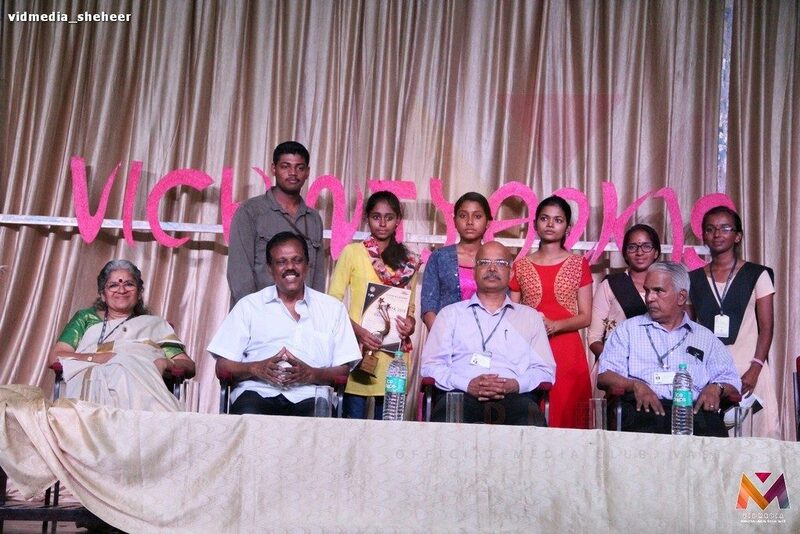 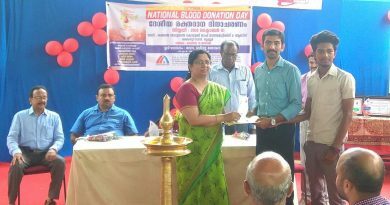 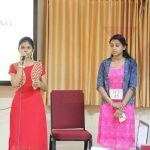 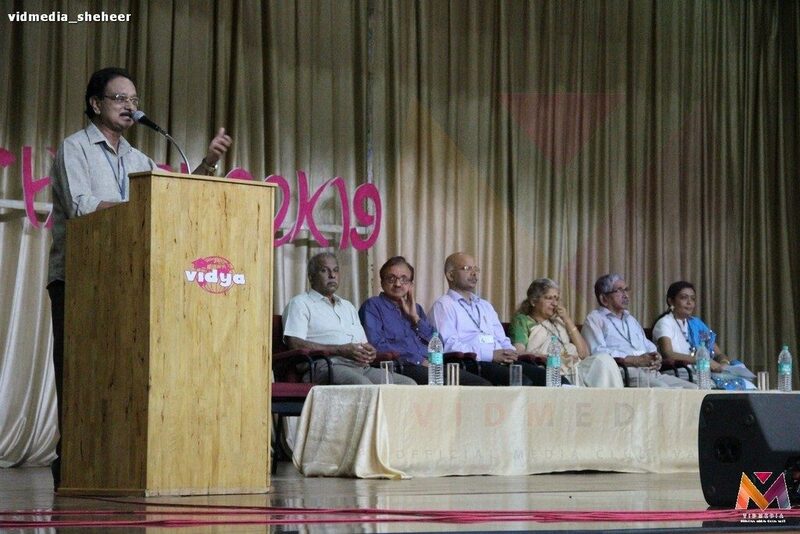 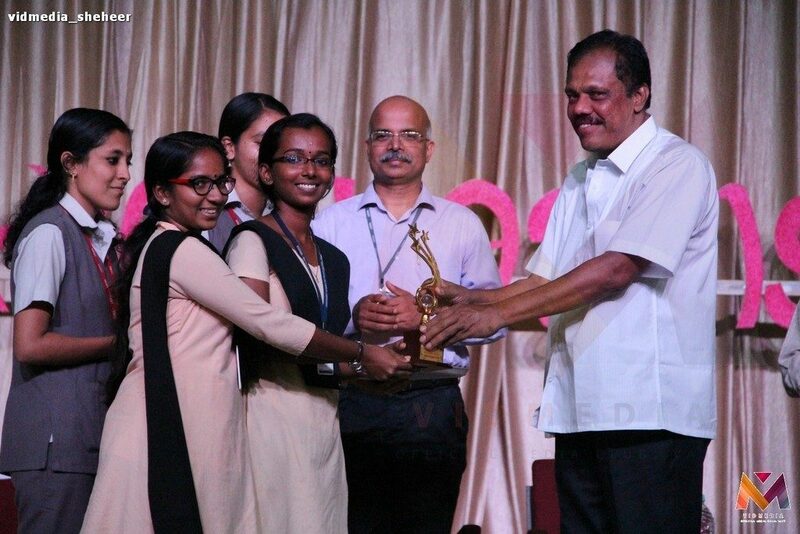 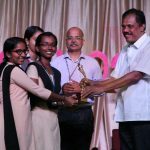 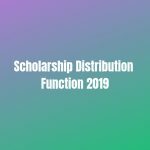 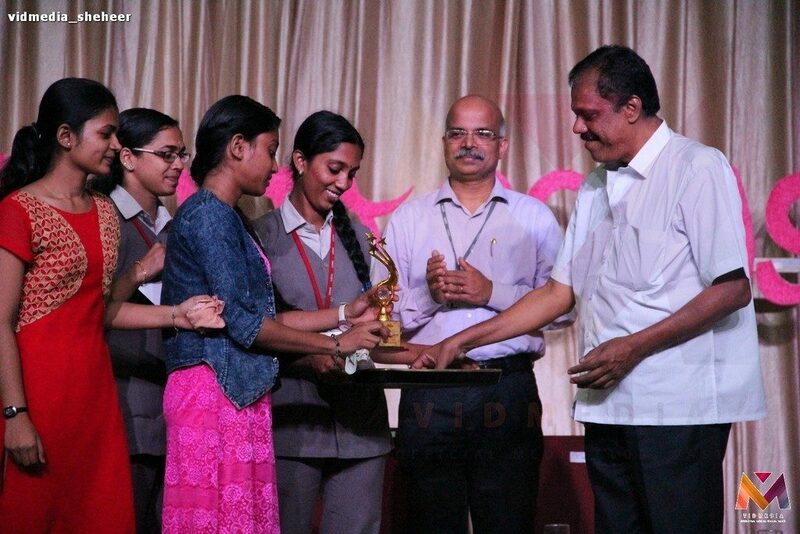 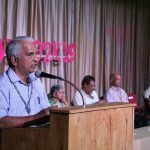 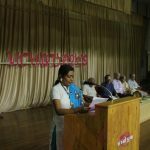 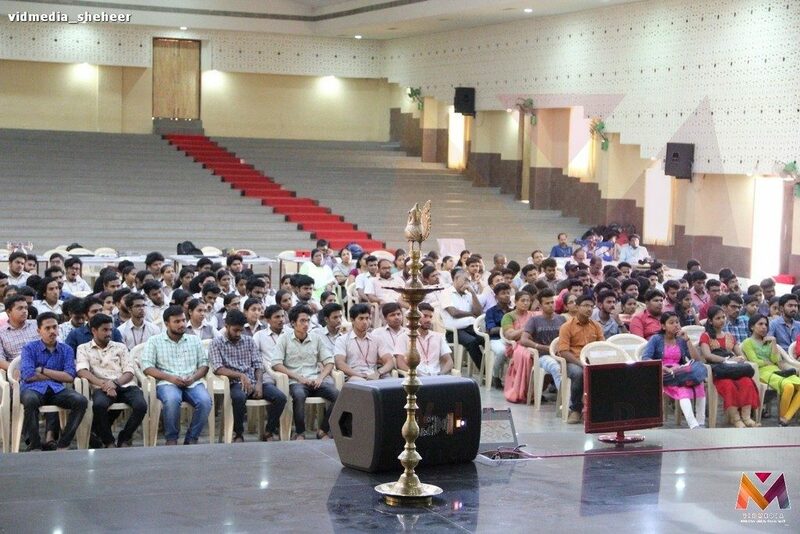 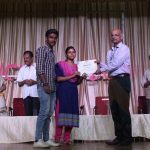 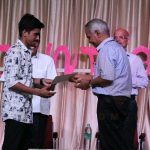 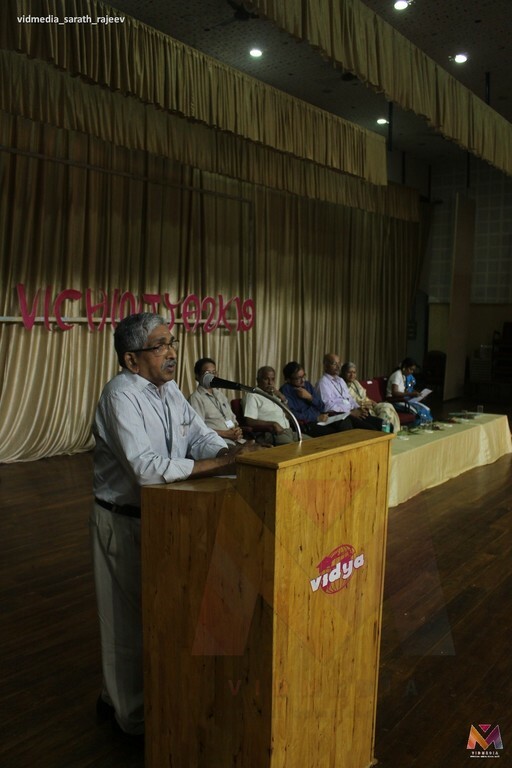 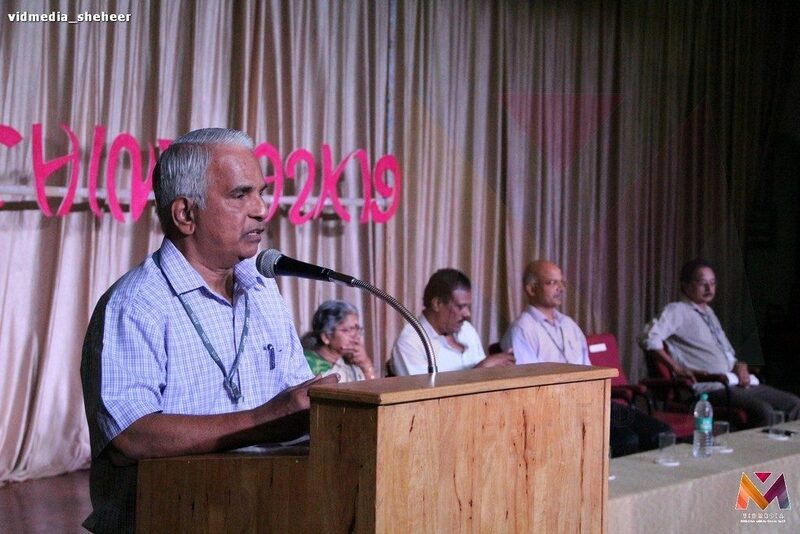 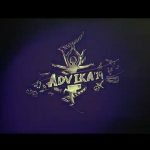 The Third Prize was shared between St Mary'[s Polytechnic College, Palakkad, and Thiagarajar Polytechnic College, Amballur. 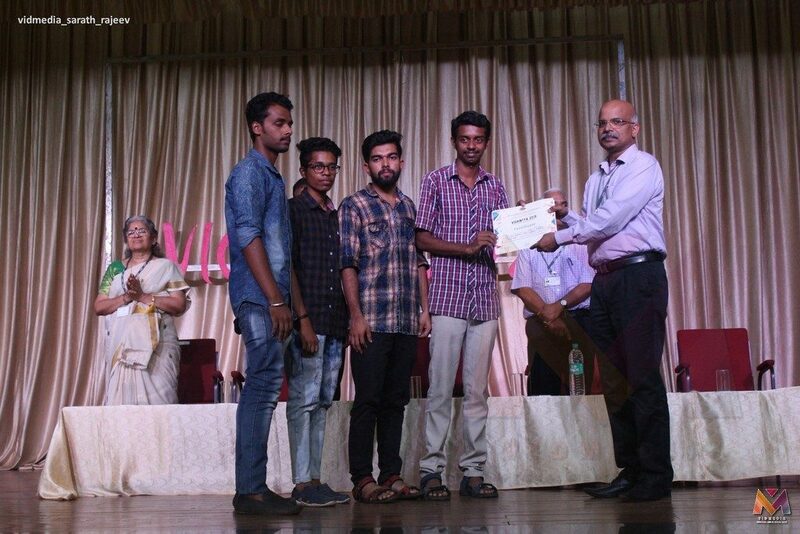 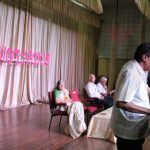 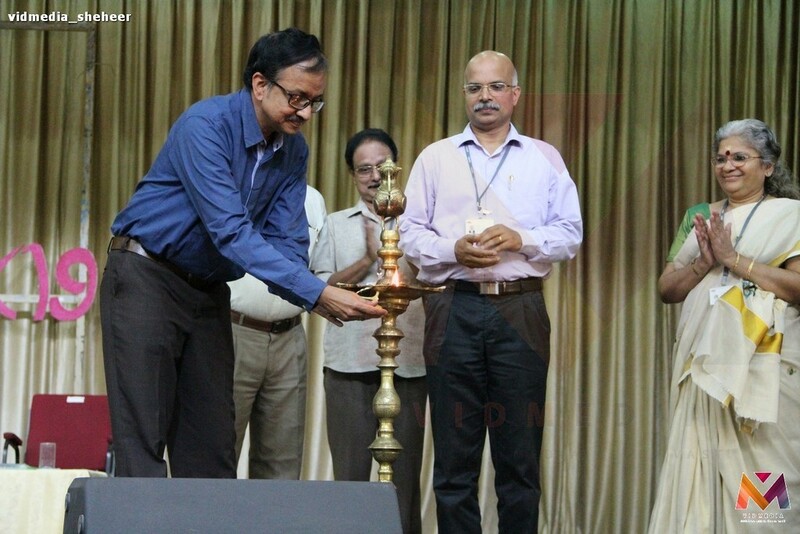 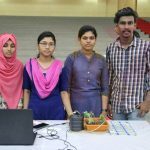 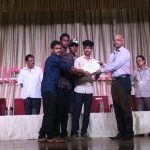 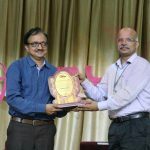 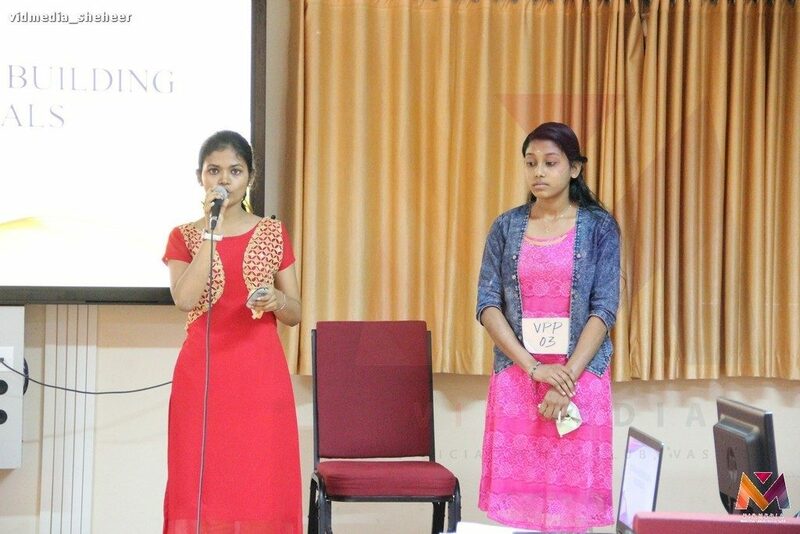 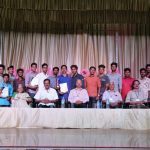 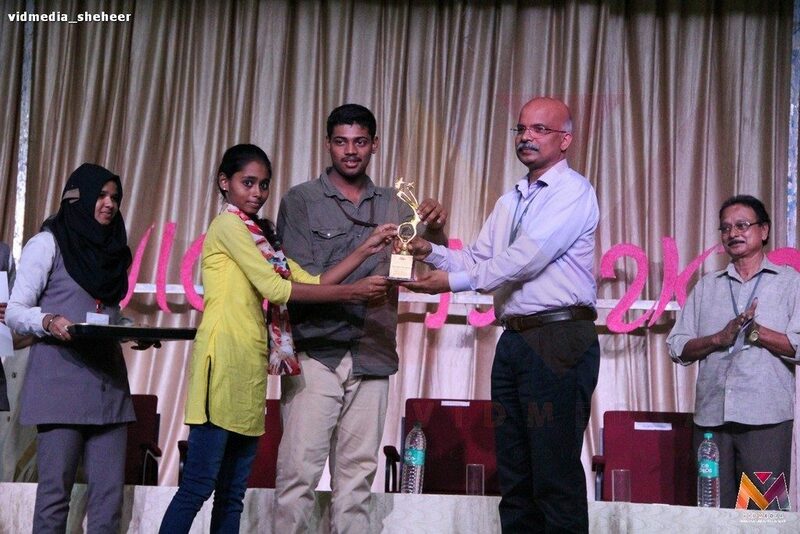 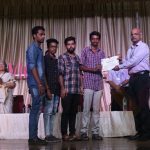 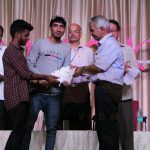 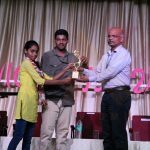 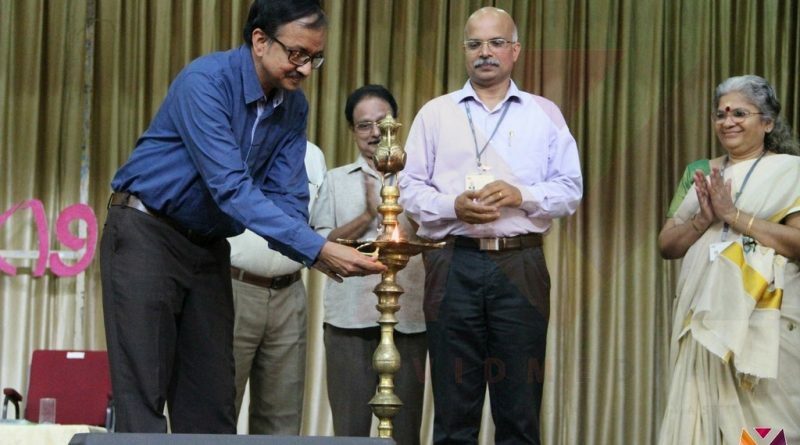 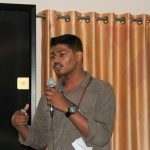 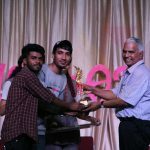 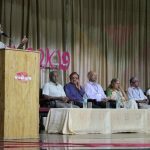 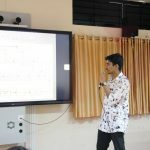 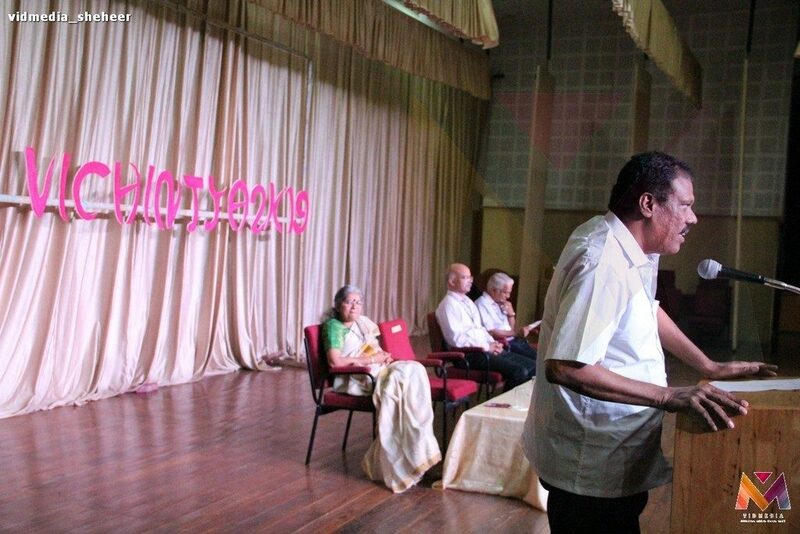 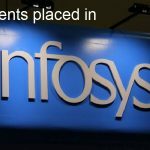 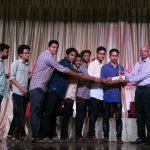 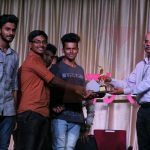 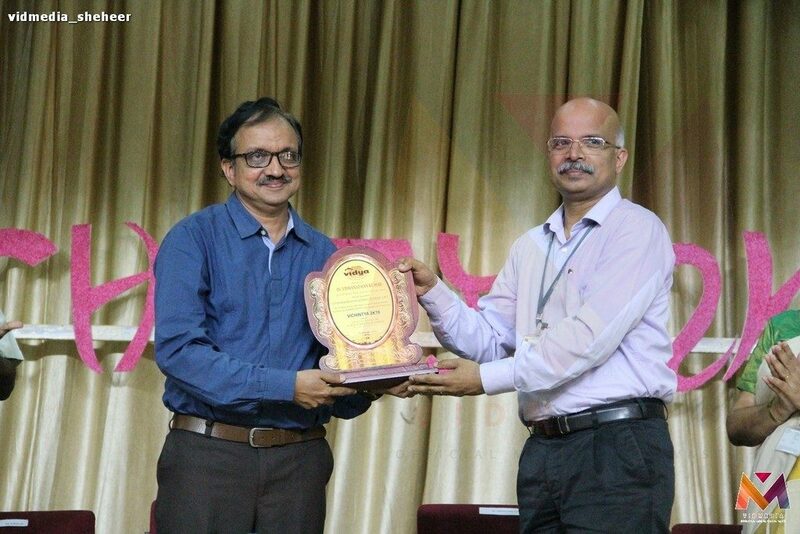 The First Prize for paper presentation competition went to Maharaja’s Technological Institute, Thrissur, the Second to Govt. 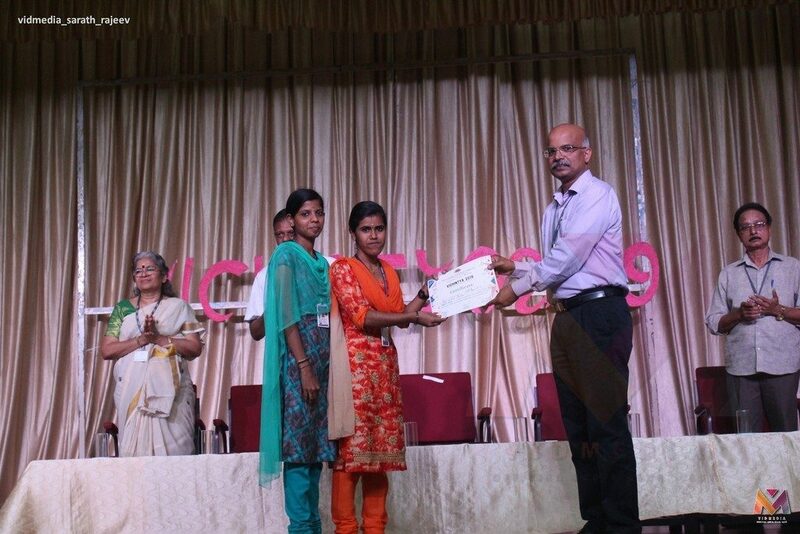 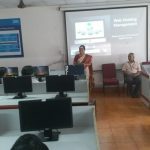 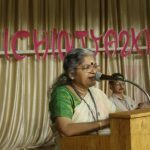 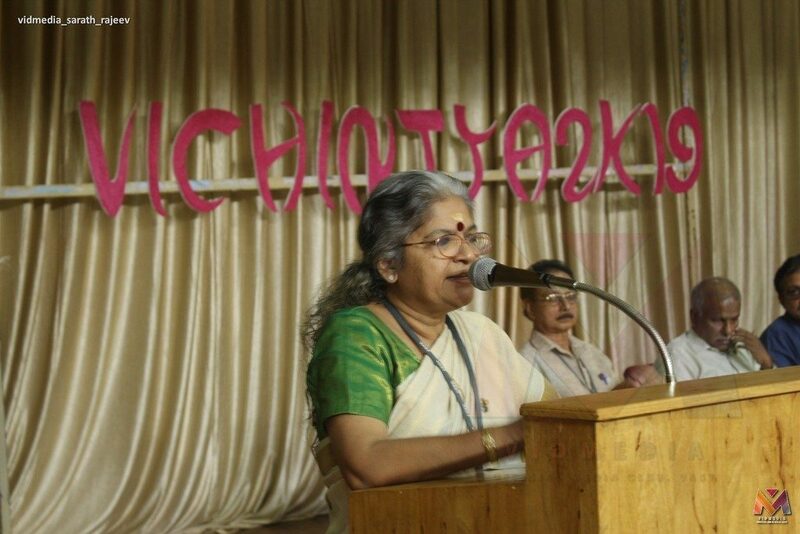 Womens Polytechnic College, Nedupuzha, and the Third to Thiagarajar Polytechnic College, Amballur. 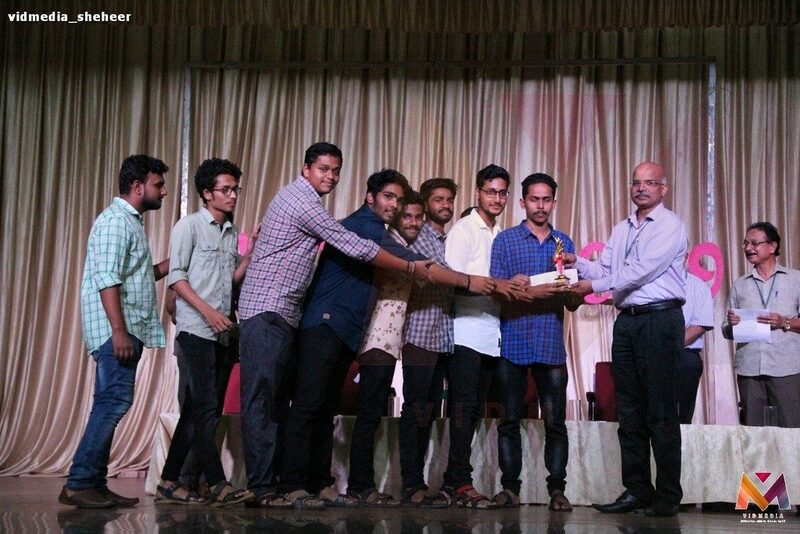 Winners were given cash prizes and trophies. 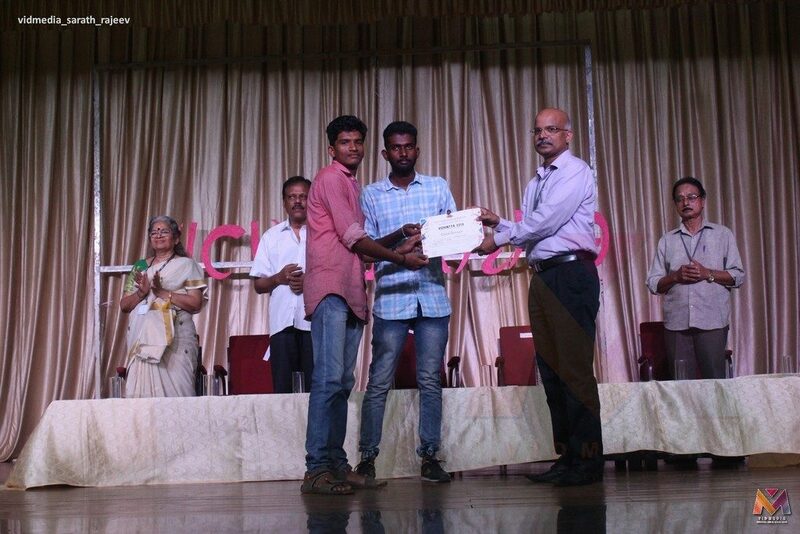 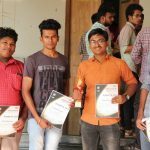 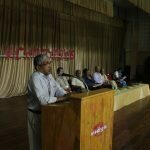 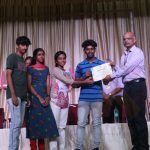 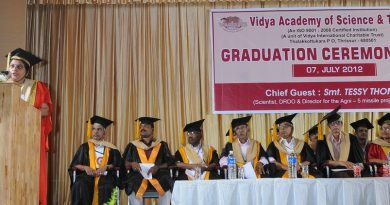 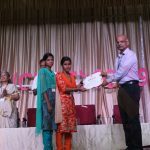 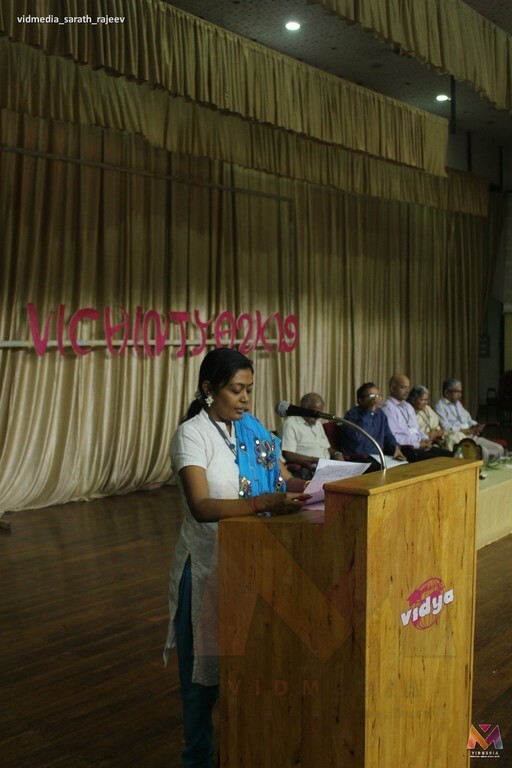 All participants were awarded certificates.